Although this product is available for sale online, it can only be collected locally in person. Yamaha F6CMHL-C - Contact us for a shipping quote. These engines, with their smart, stylish looks, are so light and easy to handle, that carrying one between the shore and the deck of your main boat is a breeze. The F4, F5 and F6 are convenient to store and use, offering the power you need to hit the water with confidence. 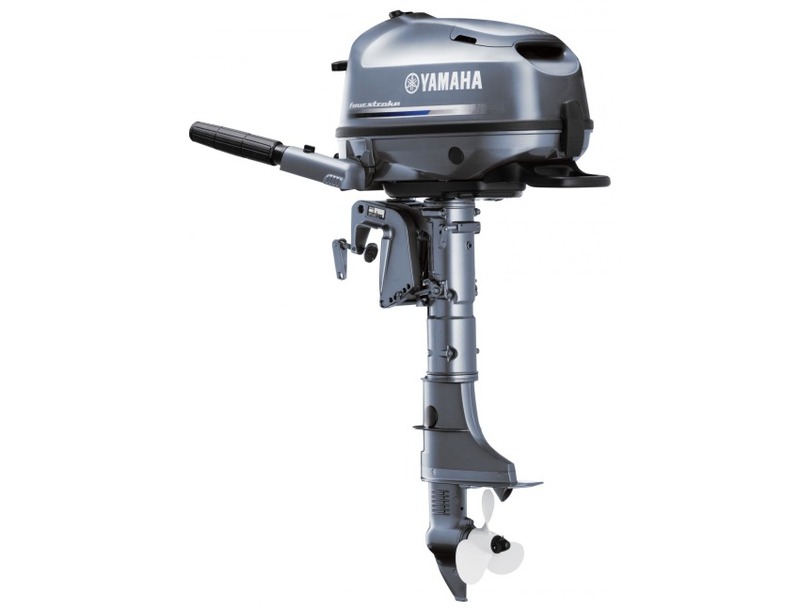 Compact size, large carrying handles and built-in fuel tanks enhance their portability and start-up is easy with Yamaha's CDI Ignition System. Low fuel consumption, simple controls and low noise and vibration levels, along with Yamaha reliability, come as standard. For families wanting to get on the water easily - or a yacht owner wanting a handy auxiliary - the F4, F5 and F6 offer the smart solution. CARRIAGE: The "free carriage" and express delivery options DO NOT include Highlands & Islands, Inner London, North / South Ireland, and ALL Islands, surcharges will apply for these areas, please contact us before bidding to get a quote.